The Android-based smarthone with physical keyboard will allegedly be available from all major U.S. carriers: AT&T, Verizon, Sprint and T-Mobile. BlackBerry Venice has been the subject of huge amount of rumours in recent months. The reasons for this are that: a) it’s going to be a slider phone with physical keyboard, and b) it’s going to be the first BlackBerry handset running Android. Today, thanks to a Twitter post by the always-reliable Evan Blass (a.k.a. @evleaks) we had a chance to see the new device in full glory. 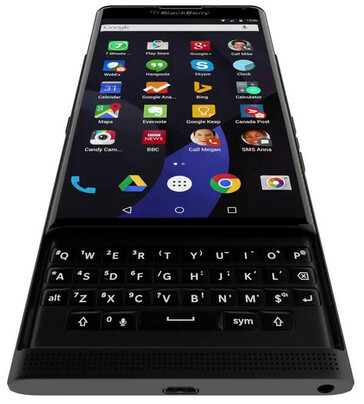 The leaked render confirmed the presence of physical keyboard on the phone that previous leaks failed to prove. According to Blass, BlackBerry Venice will land on the U.S. market in November this year. 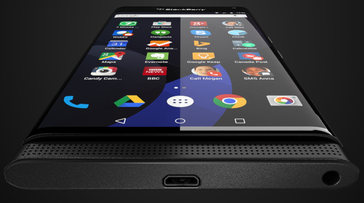 What’s more, it will allegedly be available from all major U.S. carriers: AT&T, Verizon, Sprint and T-Mobile, which might be the key to significant sales of the new model and BlackBerry not disappearing from the market completely. 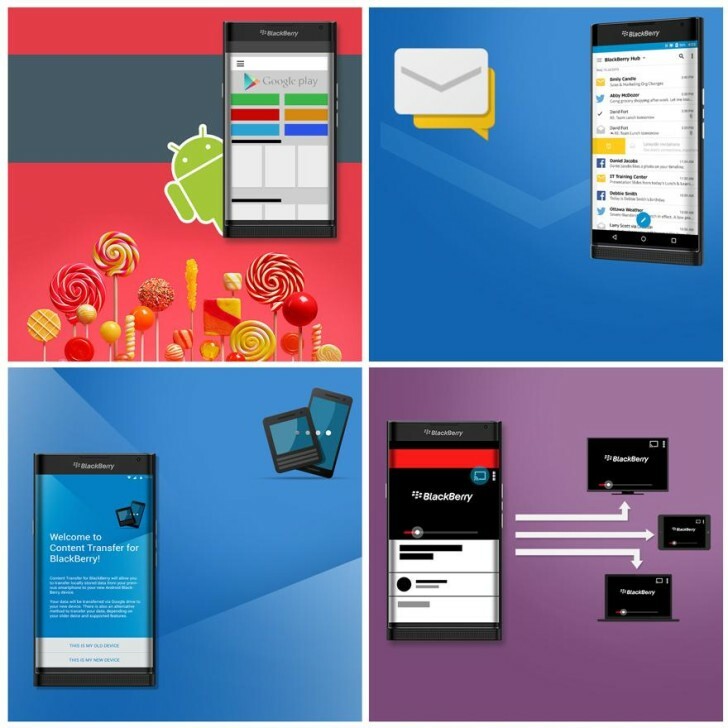 BlackBerry Venice is expected to feature a 5.4-inch, 2560 x 1440 resolution AMOLED, curved display, as well as Snapdragon 808 SoC accompanied by 3 GB of RAM. Other specs remain unknown for now.